Port Macquarie Chamber of Commerce members, Jen Lloyd and Simon Banks have found a way to add more value to their Chamber memberships and simultaneously work together. In desperately needing a website update for her luxury travel business, Jen Travel, Jen was keeping her eyes open for a local web developer that would understand her requirements. It wasn’t until she was introduced to Simon Banks from WebStudio, at a Combined Networks Christmas Party, that she knew she had met the right person to get her business back on track. They arranged a meeting and her website began to progress. As a result, Simon created a site for Jen that, she believes, reflects her business values and translates them into images that make you want to share in the travel experience. She couldn’t be happier with the outcome. 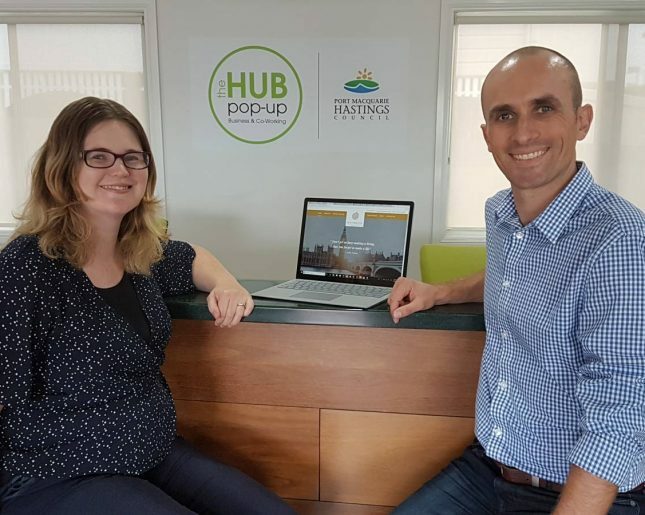 Simon and Jen now meet regularly, as they operate home businesses and occasionally visit The Hub, a small business initiative of the Port Macquarie Hastings Council, to share office space with microbusiness operators and visiting executives.